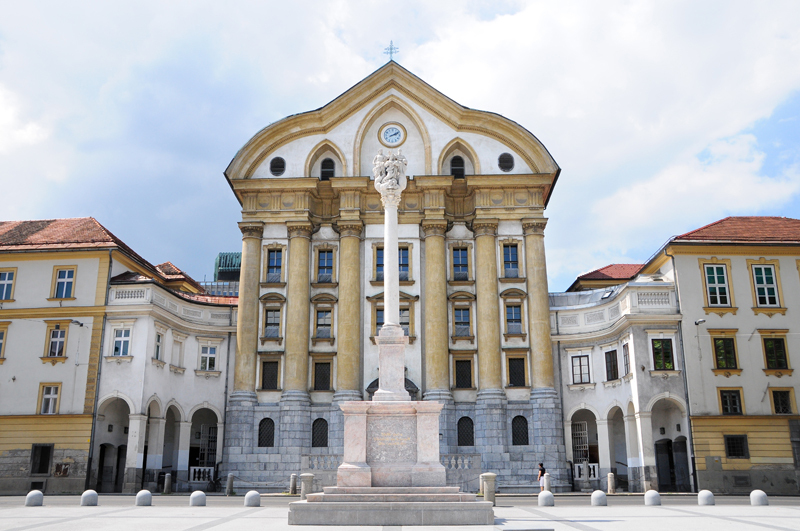 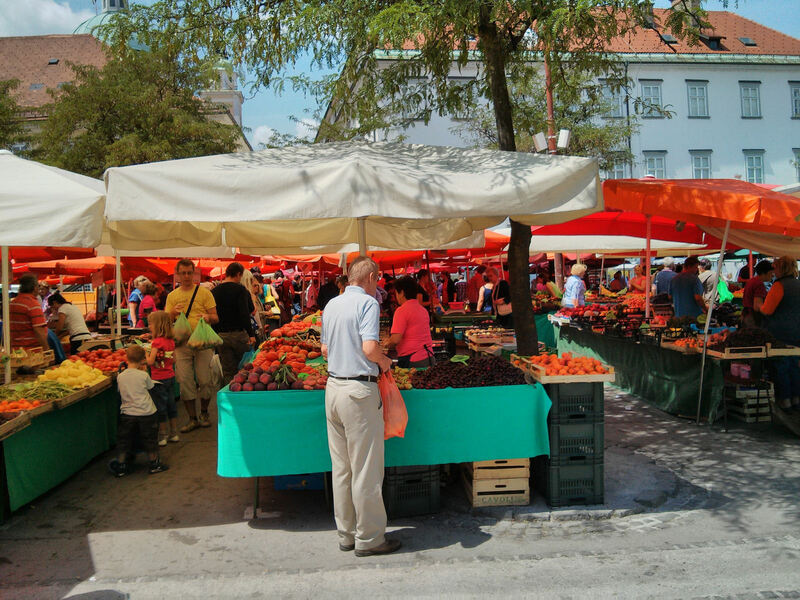 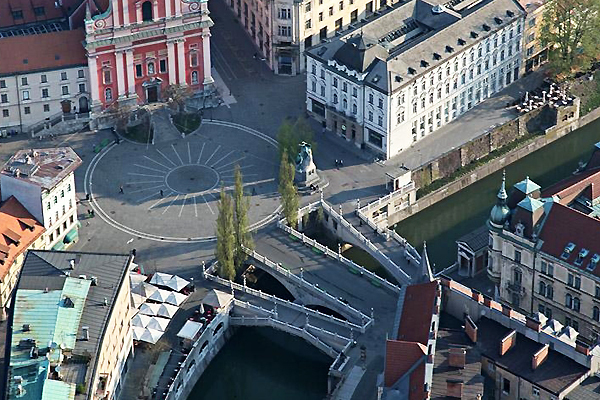 After breakfast, visit the most significant sights of the old city centre: the picturesque Central open-air Market and the Three Bridges, both designed by famous architect Joze Plecnik, Baroque Town Hall and Robba's Fountain. 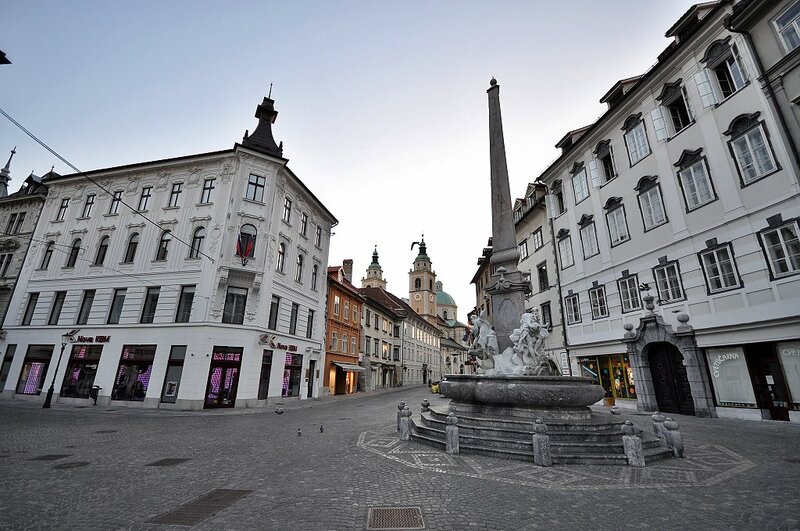 Depart for neighboring country of Slovenia with its enchanting resort Bled. 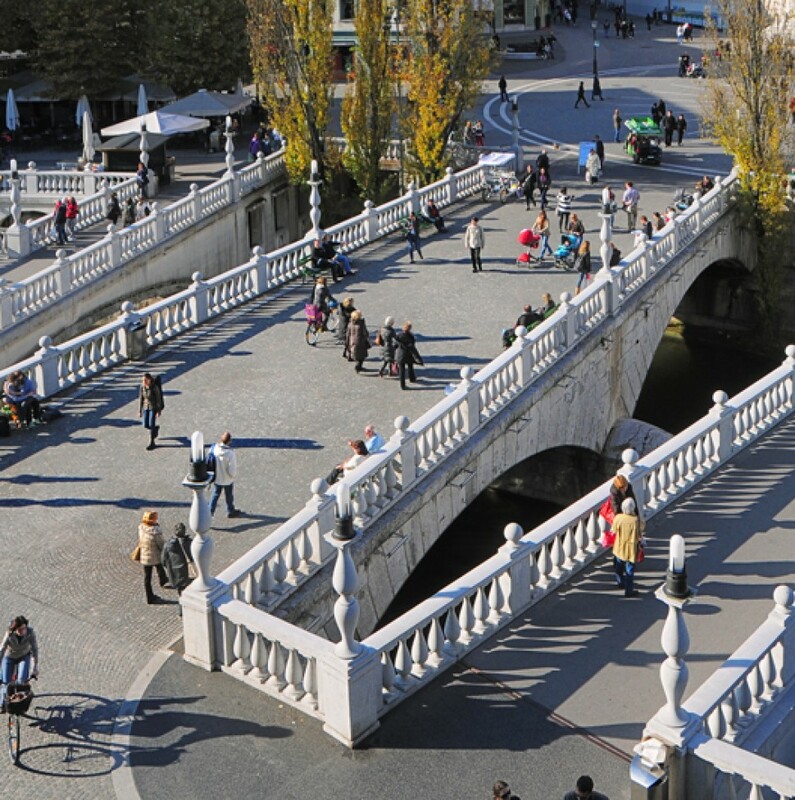 Sightseeing tour of Bled features the charming town with the lakeshore, and imposing Bled Castle, perched on a cliff high above the lake. 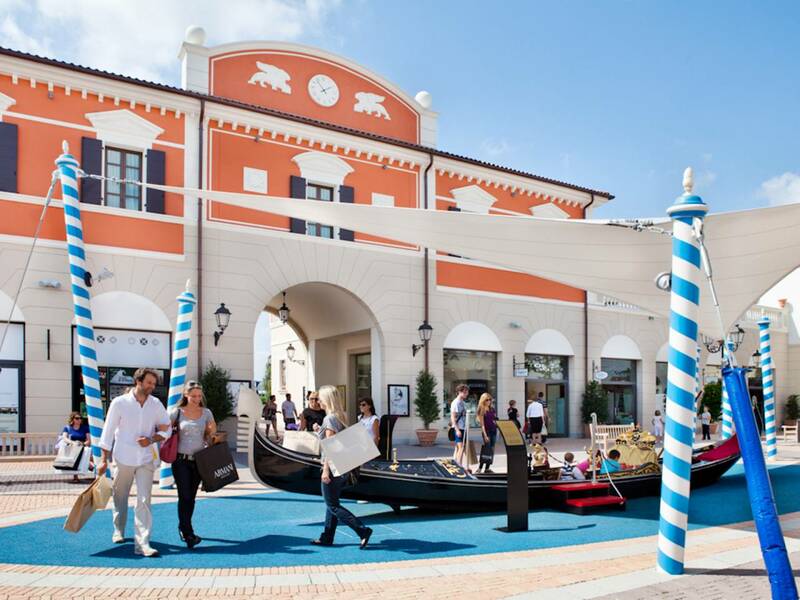 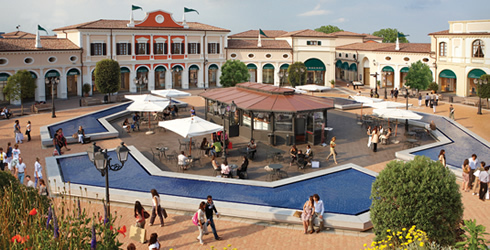 Continue to Venice, if time permits enjoy shopping at Noventa Di Piave Outlet.